To have and not to be F9a? 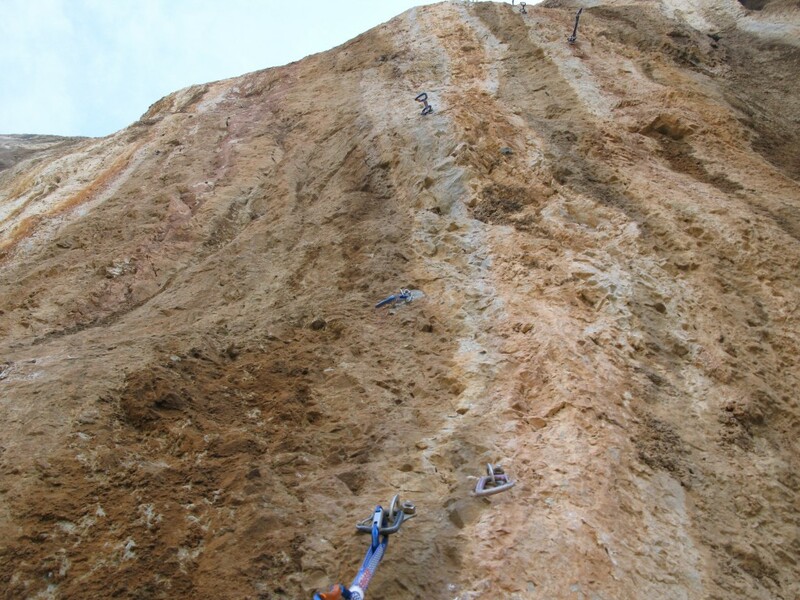 + an other day: “Keep Going” 8a+ 20m FA also in Kalydna sector. 1 others grade 8 is waiting the FA in the same sector!! Let’s come to try!! 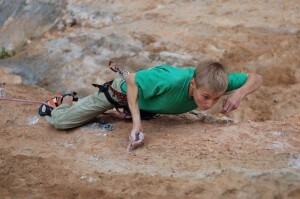 This movie was realised by Thomas Anquetil a very strong 16 years old climber, also passionate for making videos. 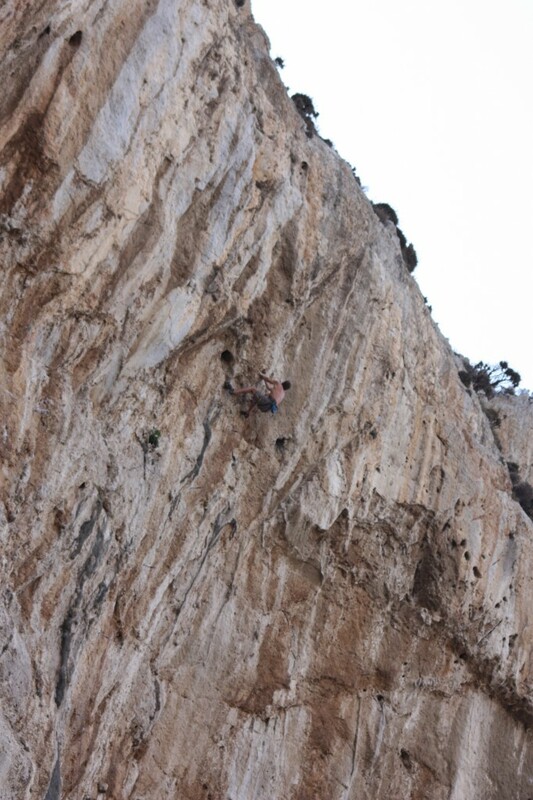 This Blomu Production movie will show you some beautifull routes to try in Kalymnos. You will see what’s mean to climb in heaven! 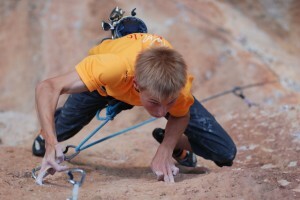 Simon Montmory in “Trous dans l’air” 8b, 35m. 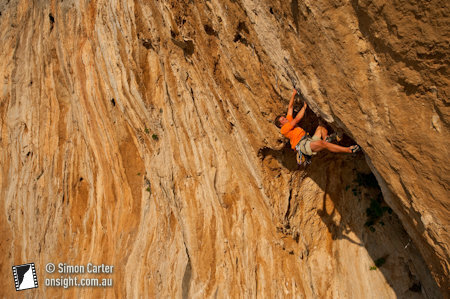 The crux is at the top!! An other route and still a project:“Unique” : 8? Who can do it ??!! 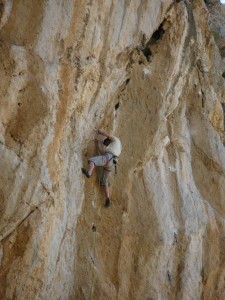 A very beautifull route on an amazing rock! 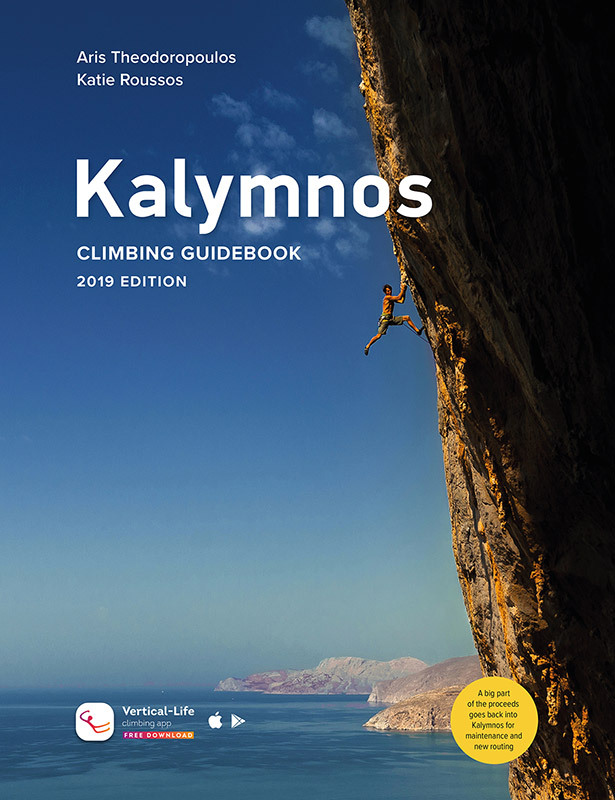 Soon: The new route for the sumer time in Kalymnos-Telendos!! 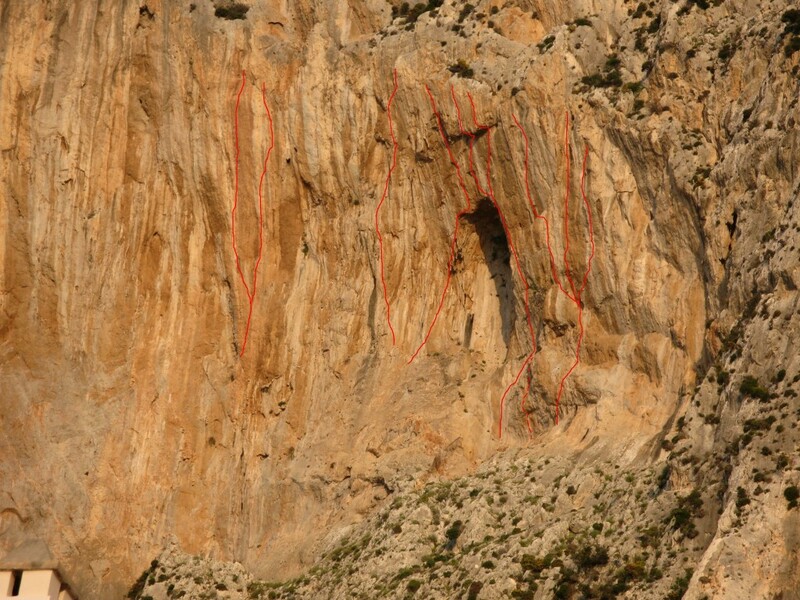 All these routes was opened by Simon Montmory, the Kalymnos climbing guide. Climbing pictures from Yourgos Megos and personal collection.